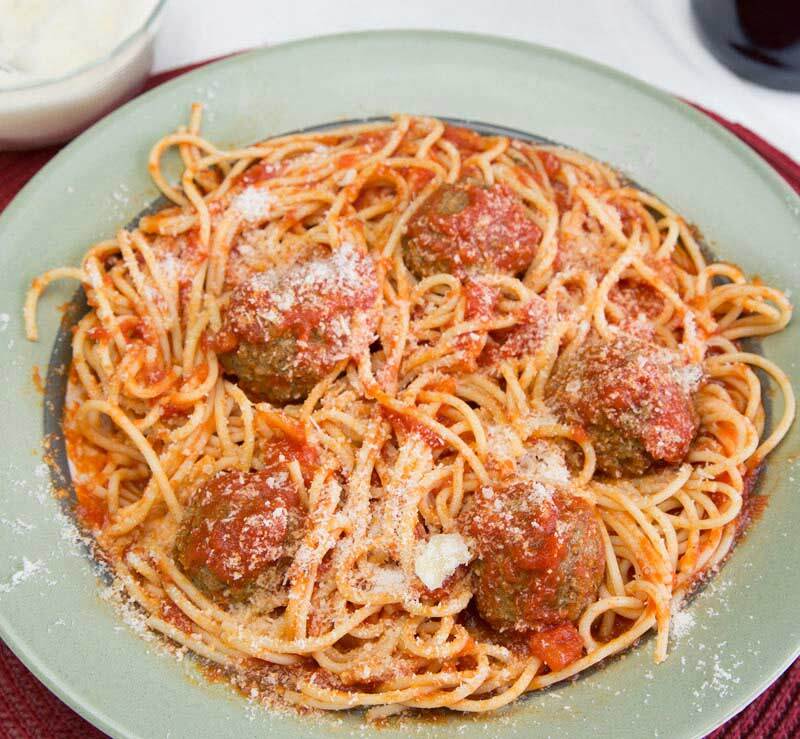 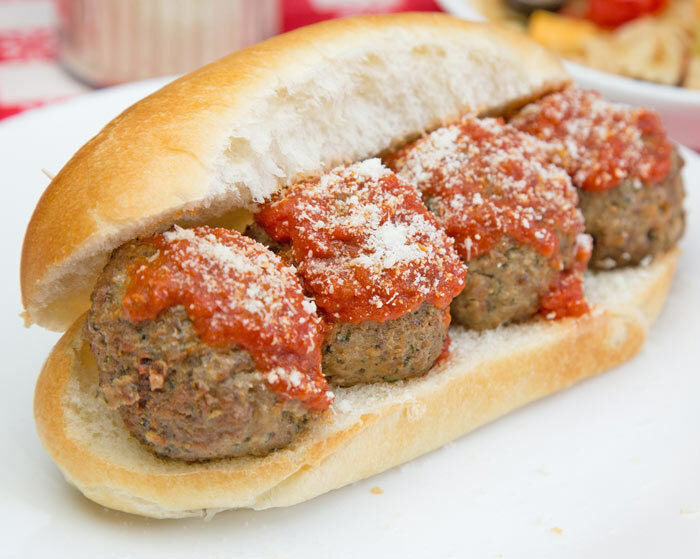 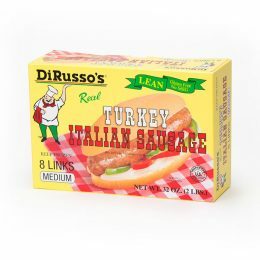 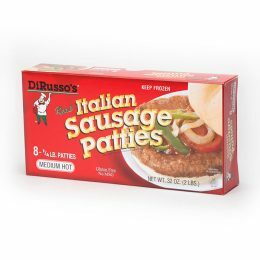 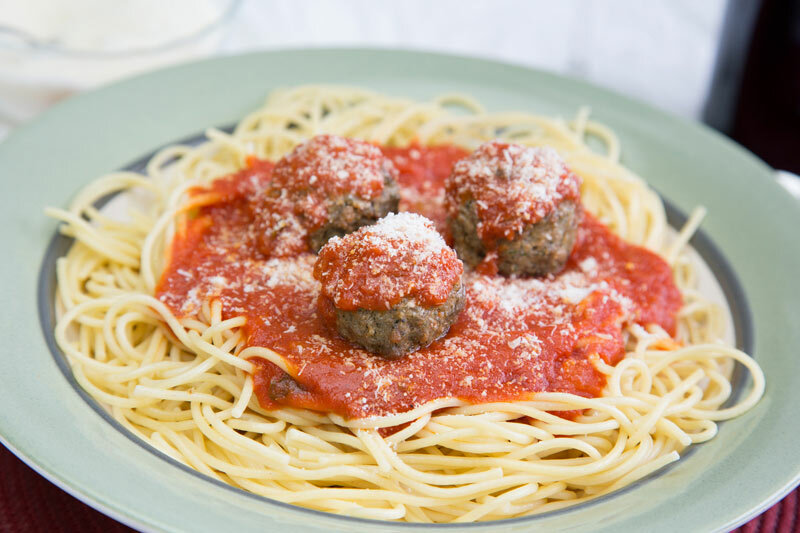 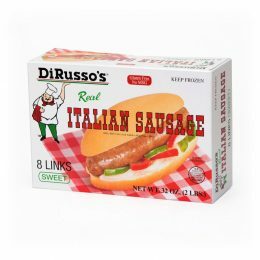 Italian Style Turkey Meatballs | DiRussos Meatballs | Light | 4 lb. 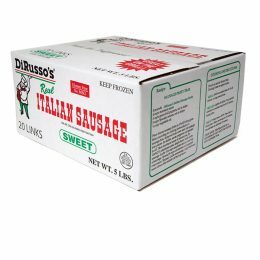 91620 Italian 4 lb. 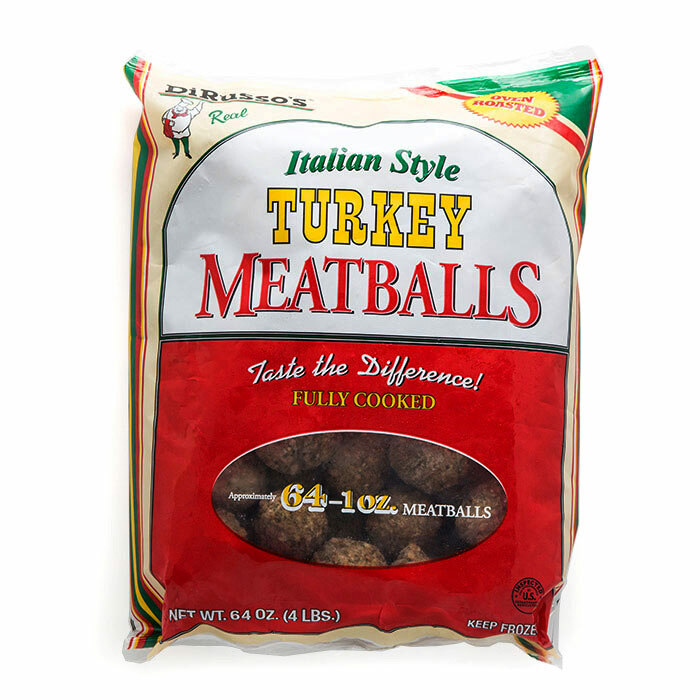 bag approx. 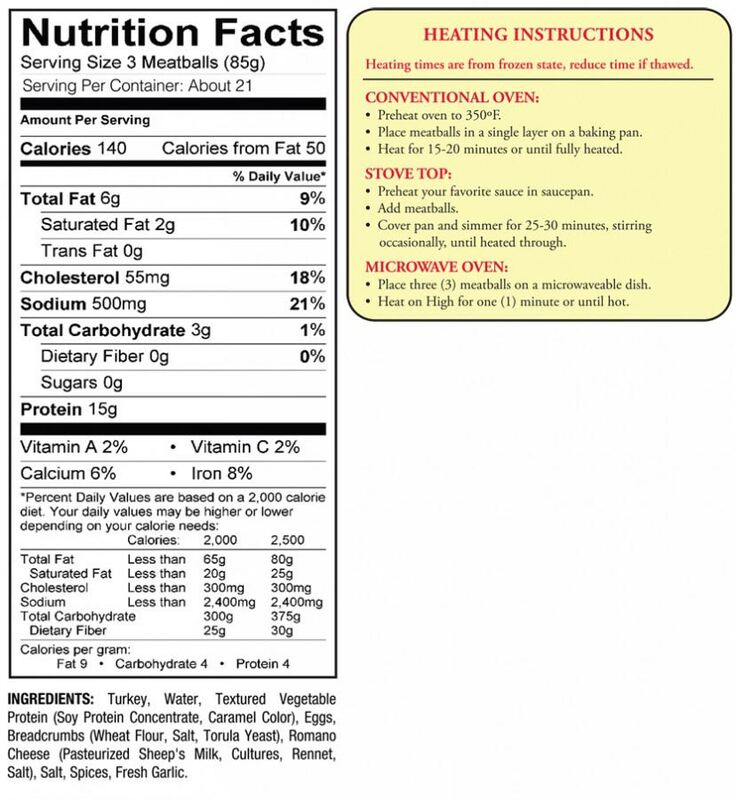 64 1 oz.